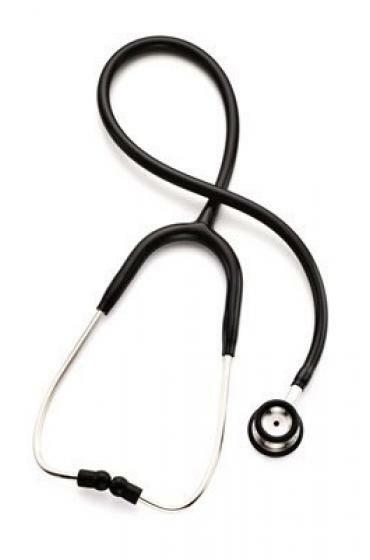 Add your name, initials or a phrase to your stethoscope. 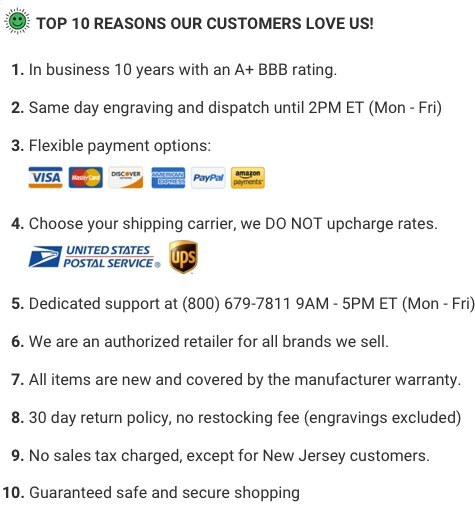 Engravings are done in-house, they DO NOT delay your order. Our single-lumen lightweight Professional Stethoscopes come with stainless steel chestpieces and binaurals. Chestpiece designed for the anatomy of infants and neonates. Diaphragm and bell are sized to fit between intercostal spaces for better auscultation. Meets all diagnostic needs, from detecting Korotkoff sounds of blood pressure to analyzing the most subtle heart murmurs. Stainless steel chestpiece designed for the anatomy of infants and neonates. Sized to fit between specific intercostal spaces for accurate auscultation. Comfort Sealing eartips depress and conform to the shape of ear canals, ensuring a soft yet airtight fit. Lightweight and flexible PVC tubing for fitting in side pocket or carrying around the neck. Binaural/Spring Assembly and Tubing, 28"